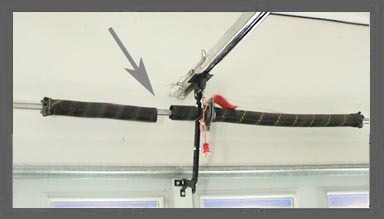 Having problems with your garage door or garage door opener? 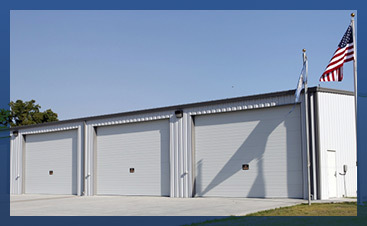 No problem, our certified garage door repair technicians can replace broken torsion springs, get your door back on the tracks, replace cables or fix any garage door problem. 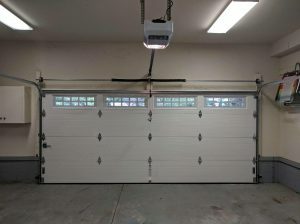 If the problem is your garage door opener, we can quickly and easily repair your electric opener or replace it with a new one. Fill out the form below to schedule a repair now. Our technicians are certified by the International Door Association — our industry’s mark of excellence! What does this mean for you? It means you can sit back and let us do the work while feeling confident and comfortable that we know what we are doing! When it comes to the largest moving part of your home, you don’t want unprofessional guesswork! Our experts are not only known for their qualifications, they are also known for taking time to explain how things operate. We are committed to providing our customers with the best possible experience. Our representatives are friendly and professional. 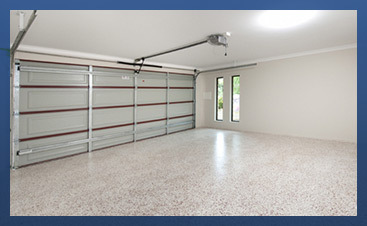 We truly understand the mechanics of your garage doors, which is why we start with a thorough inspection to diagnose your residential or commercial door issue. Our vehicles are fully stocked, allowing our professionals to make on-site, same-day repairs in most cases. 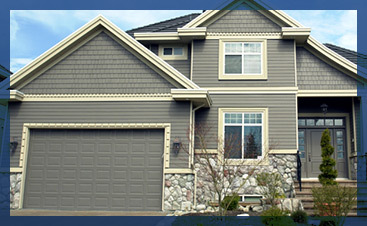 You can rely on your garage doors pros!